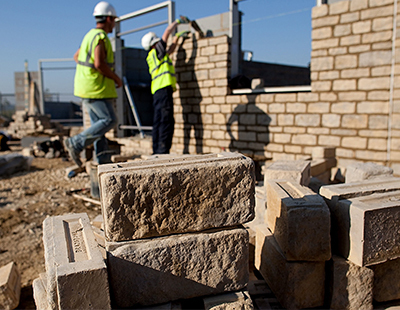 The Build To Rent sector continues to grow, albeit slowly - now volume house builder Crest Nicholson has teamed up with M&G Real Estate for a fifth batch of homes. The 104 homes will be the second phase of a Build To Rent scheme between Wokingham and Reading in Berkshire. The M&G UK Residential Property Fund will finance the one and two-bedroom apartments. This latest partnership marks more than £115m of deals made under the investor-house builder arrangement established in 2015. Previous deals with Crest Nicholson include M&G’s £51.5 million purchase of 227 BTR units at Crest Nicholson’s Kilnwood Vale development, near Crawley in West Sussex.